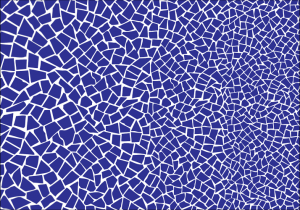 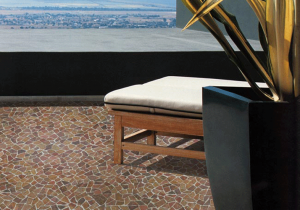 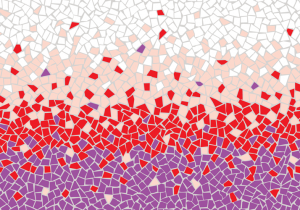 Trencadis offers a variety of styles, sizes, colours and materials in trencadis mosaics. 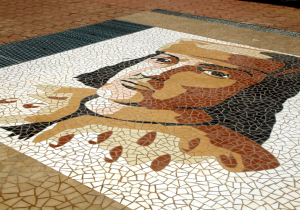 All of which are personalizable to the specific requirements of each project. 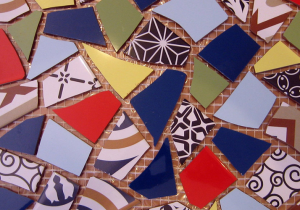 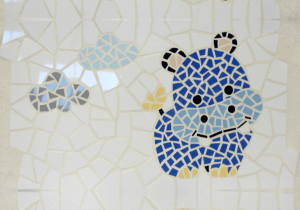 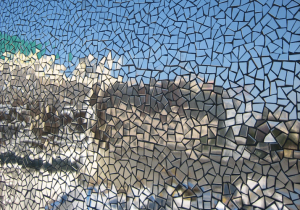 We are a company with 15 years of experience in the design and fabrication of bespoke trencadis mosaics customizable for each project's specific requirements.